Our “seed to vase” operation allows us to offer locally grown, certified organic flowers grown from seed on-site at the Farm. During the harvest season, our flowers are available at our farm stand and at the farmers markets in Winchester and Lexington, and of course, through our Flower CSA. 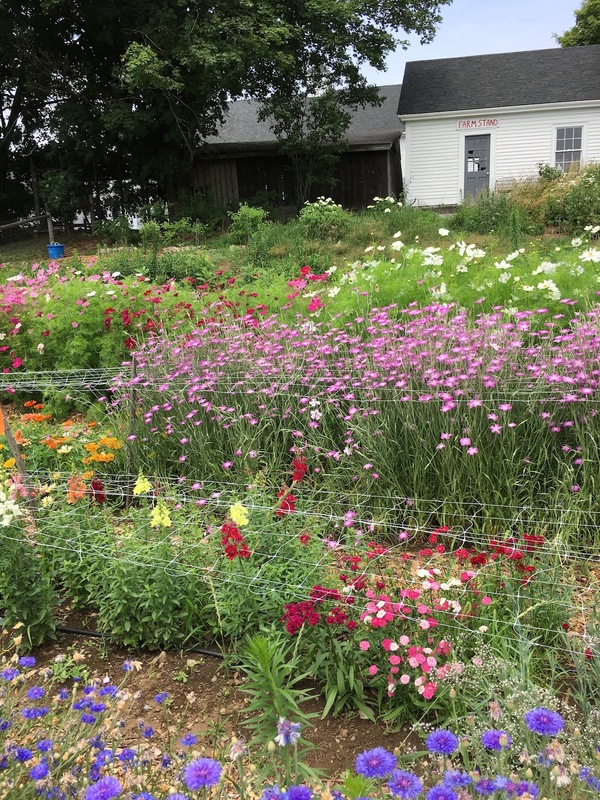 2019 Flower CSA Shares – Spots are Limited! 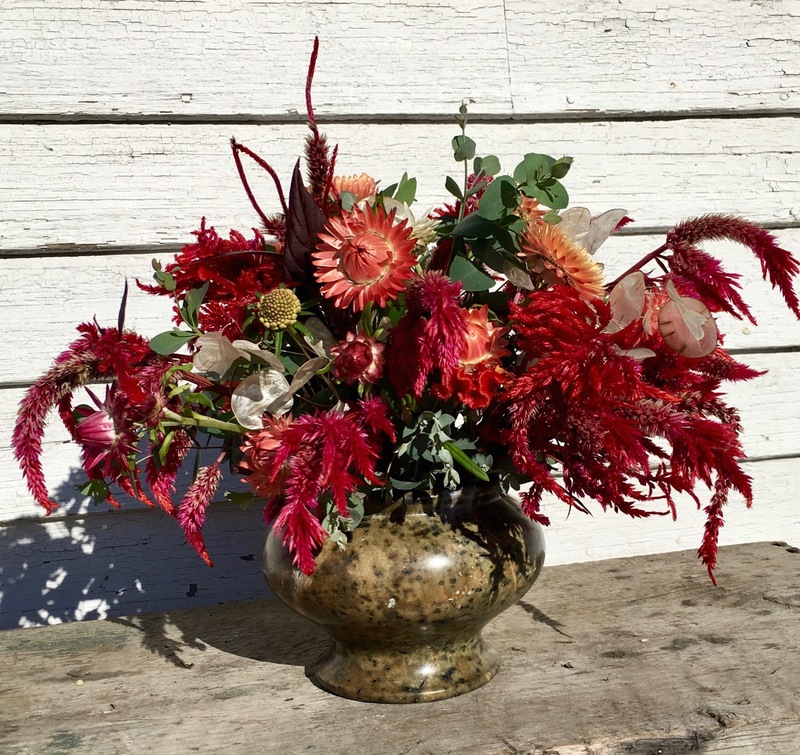 Our Flower Share includes: 12 weeks of on-farm pickups of seasonal bouquets consisting of approximately 20 stems; pickups are on Tuesdays, July 16th – October 1st from 3-7pm or Thursdays, July 18th – October 3rd from 3-7pm at a cost of $180 per share. Visit our CSA Sign Up page to learn more!